Amazing City View, Home Plus Studio. Present all Offers, Owners have Bought! 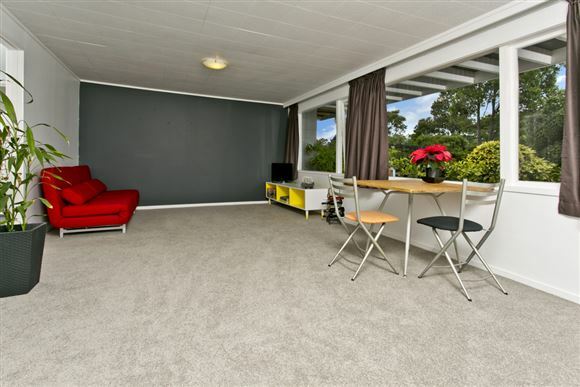 Whatever your current situation, here is a very real opportunity to create independence for yourself and your loved ones. 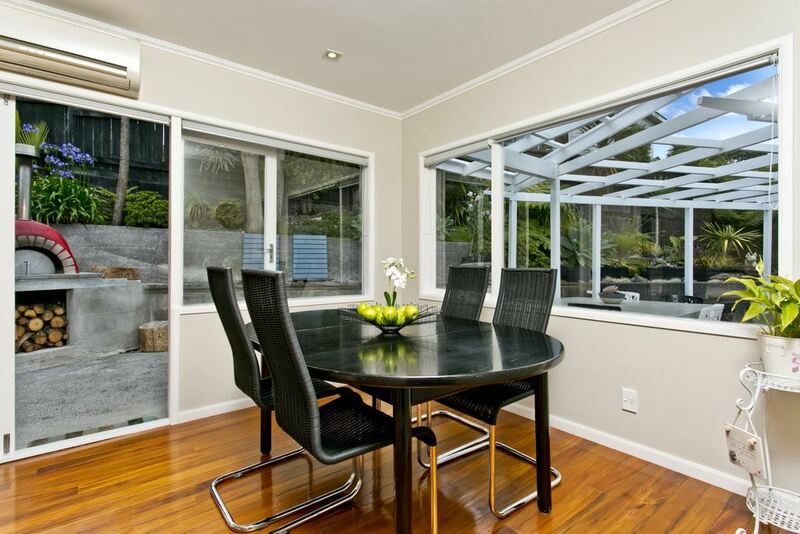 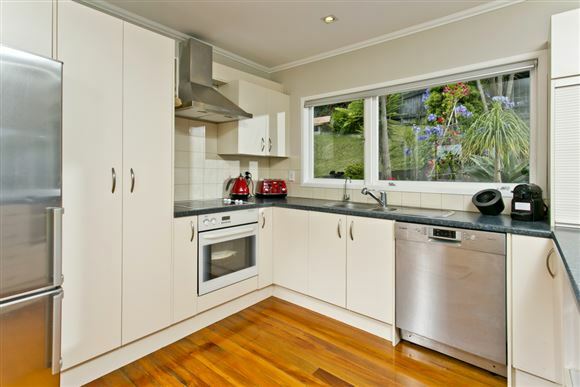 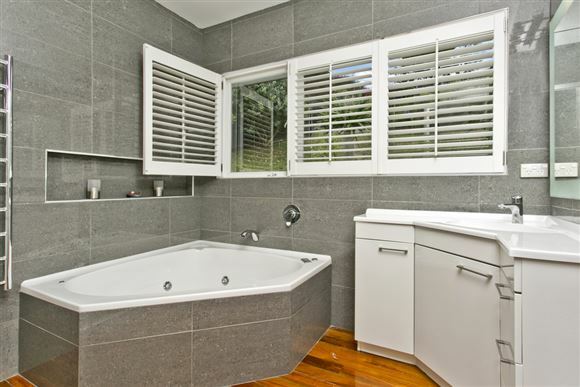 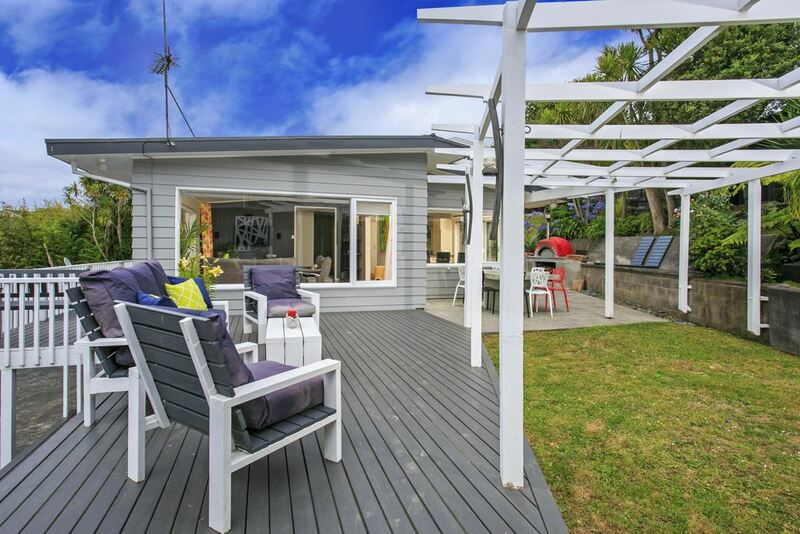 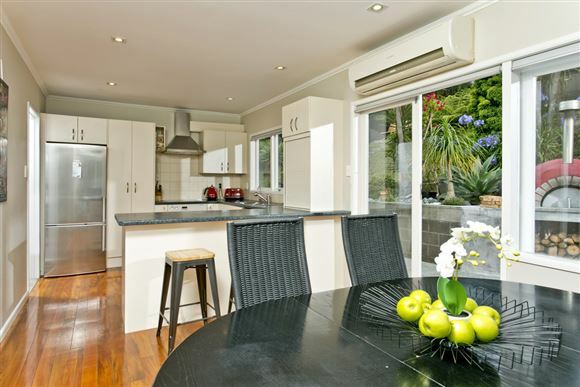 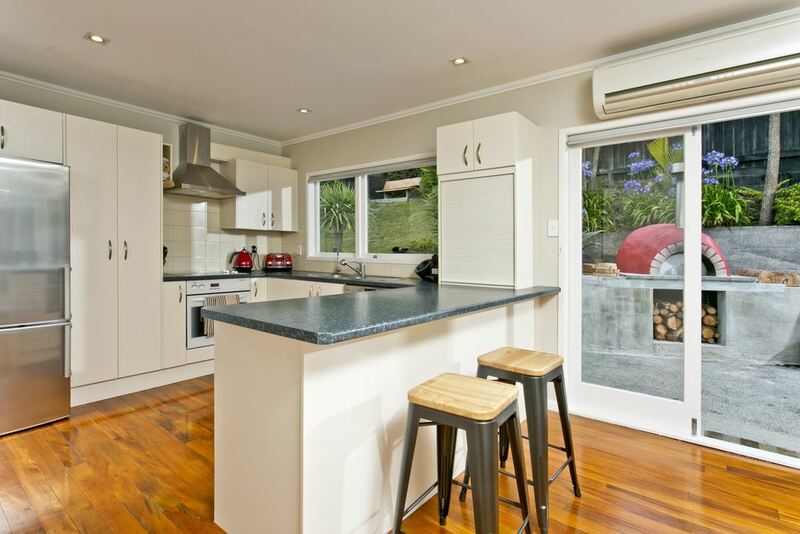 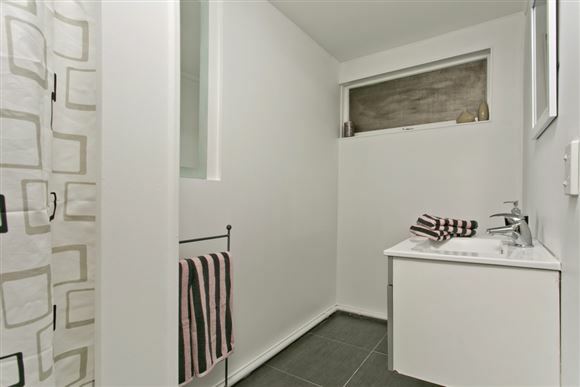 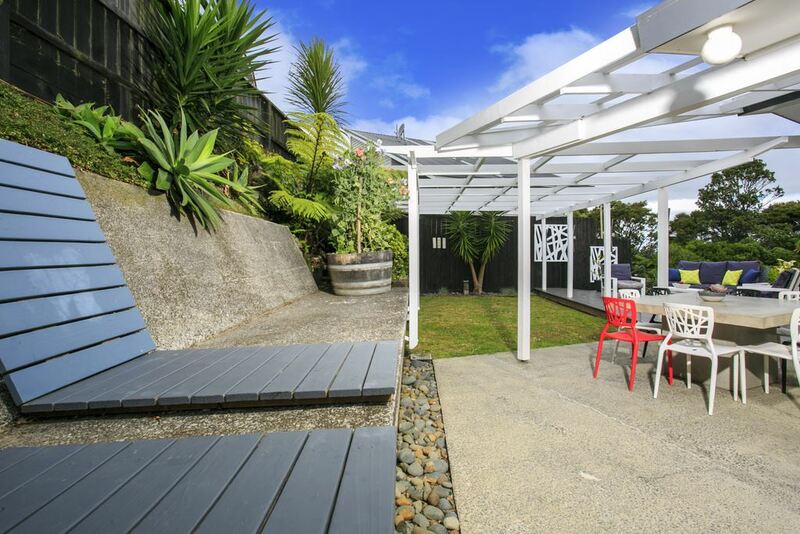 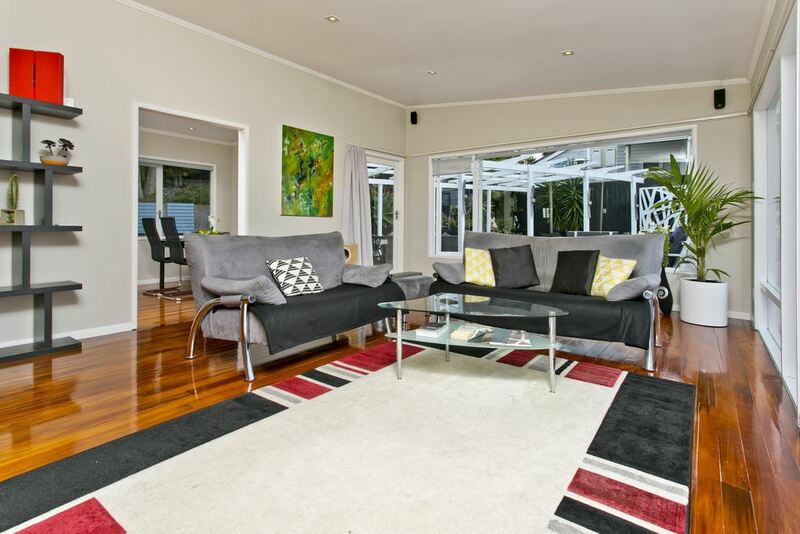 8 Lydia Ave Northcote provides all the extra room you could want plus the privacy you need. 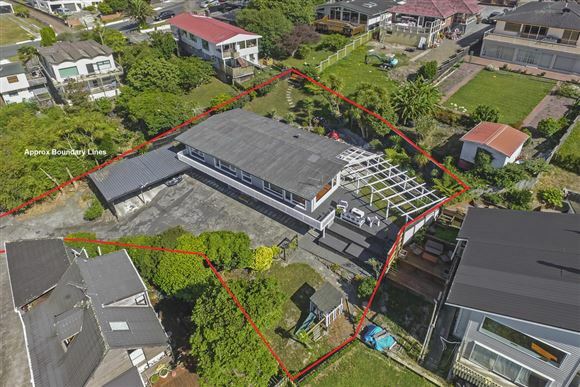 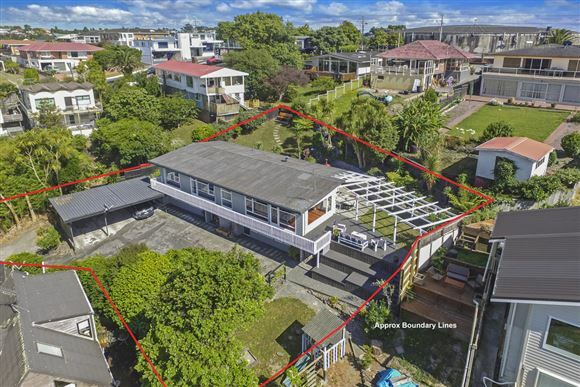 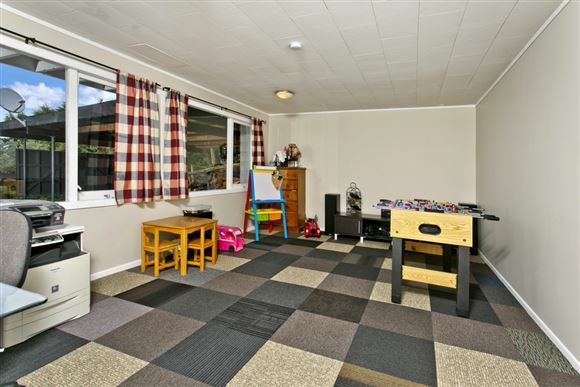 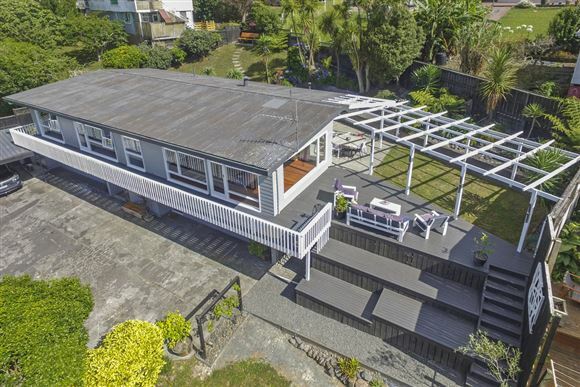 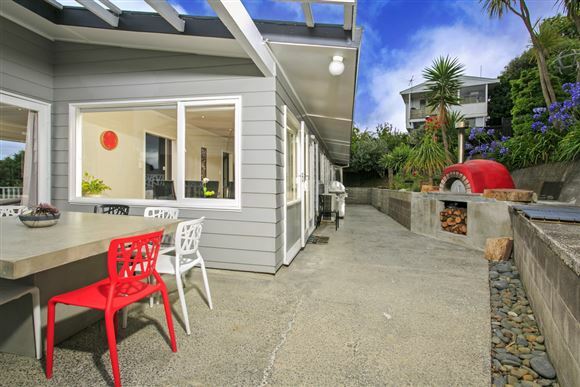 Such a spacious family home with two well designed living areas, fantastic outdoor entertaining area, loads of room for the family plus a gorgeous studio unit. Both the home and studio have had no compromises made on quality. 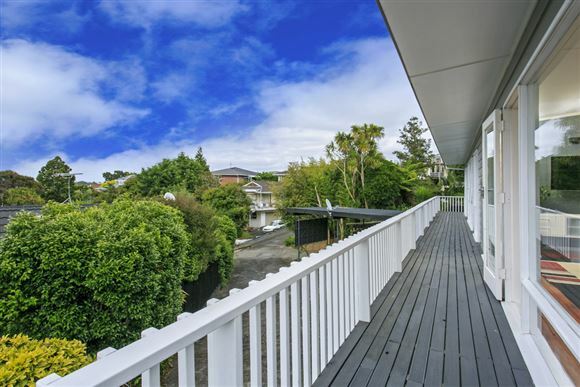 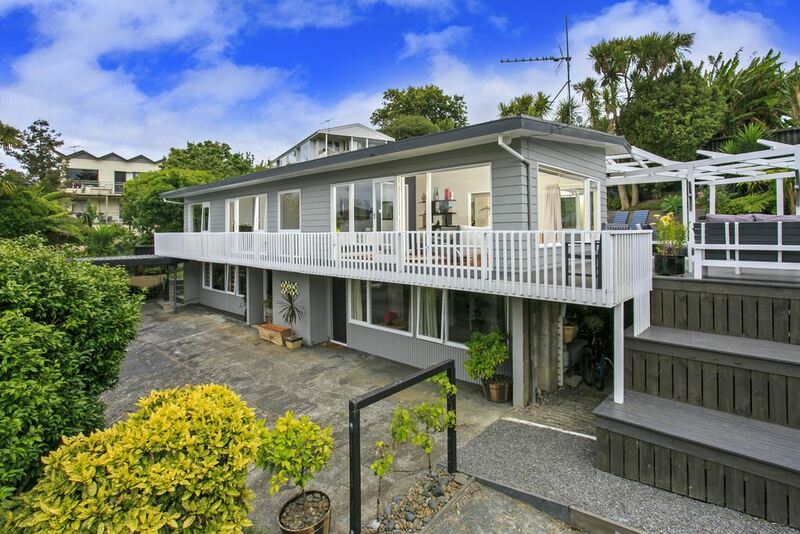 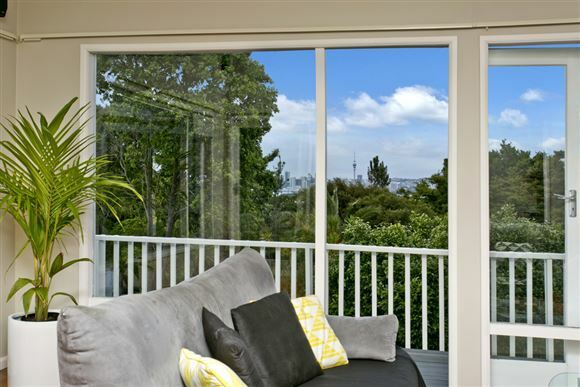 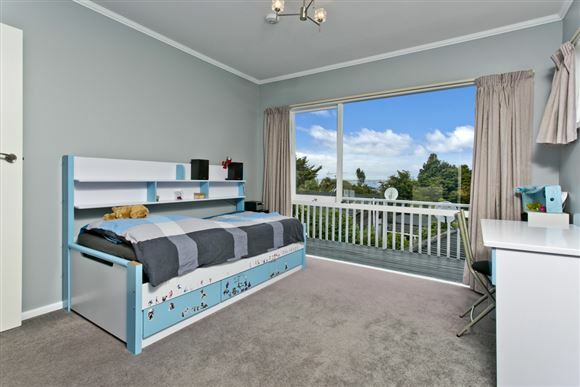 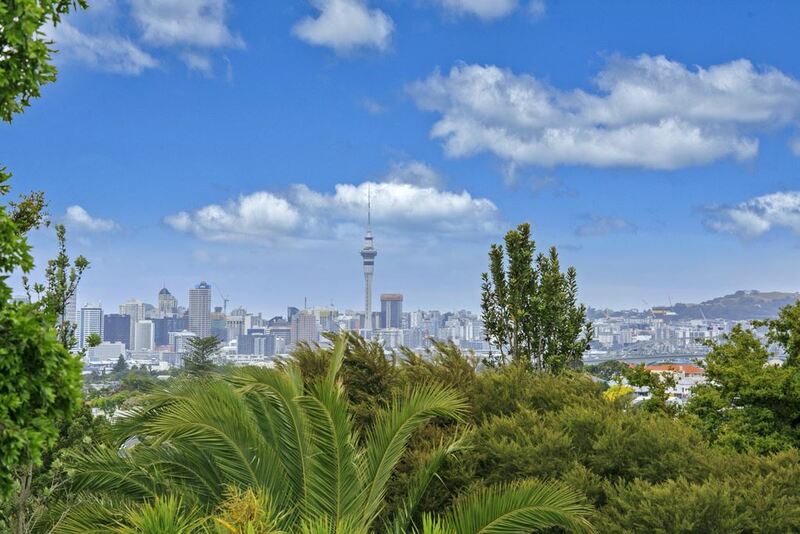 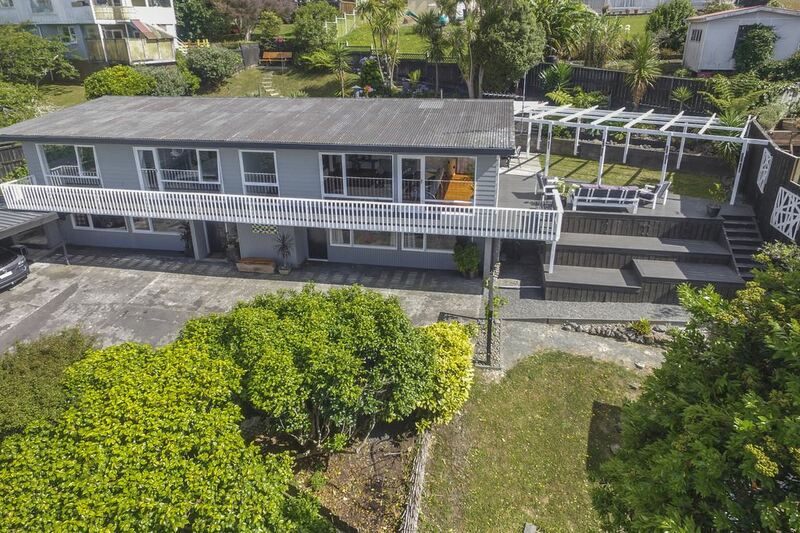 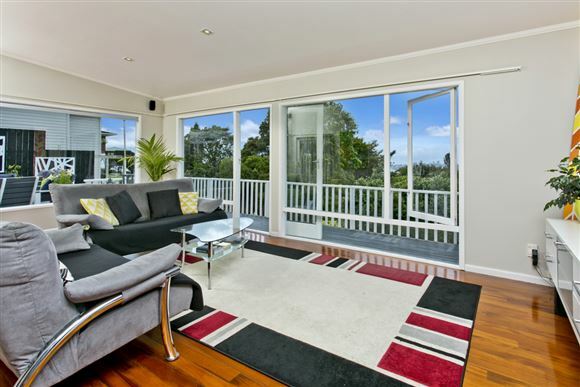 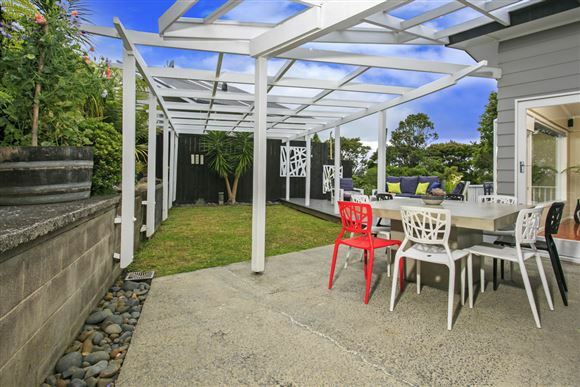 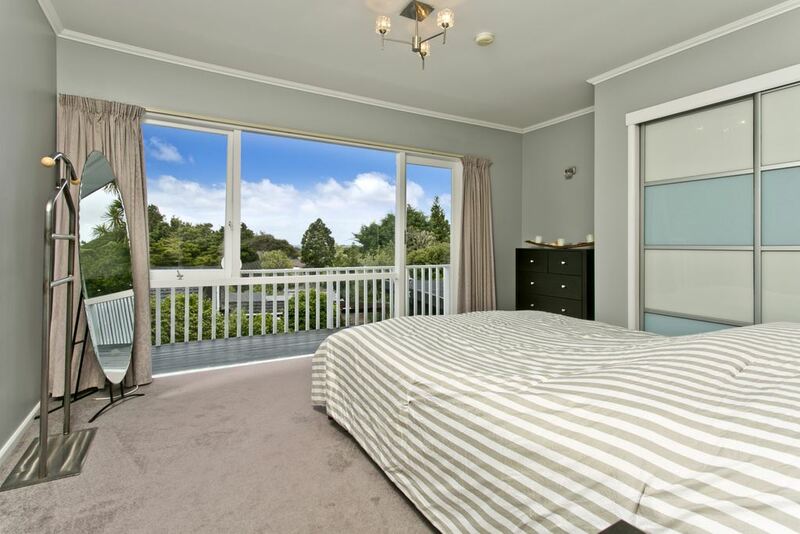 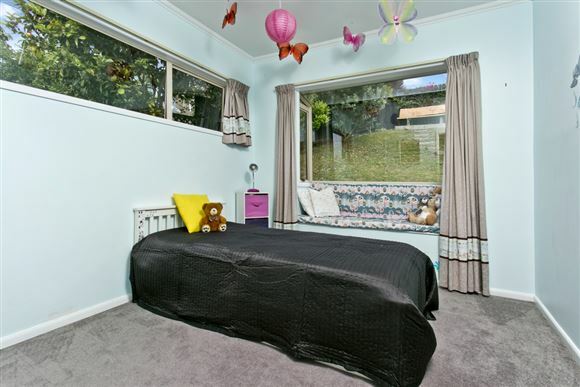 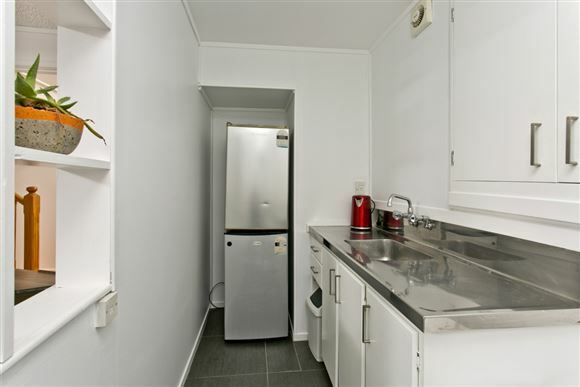 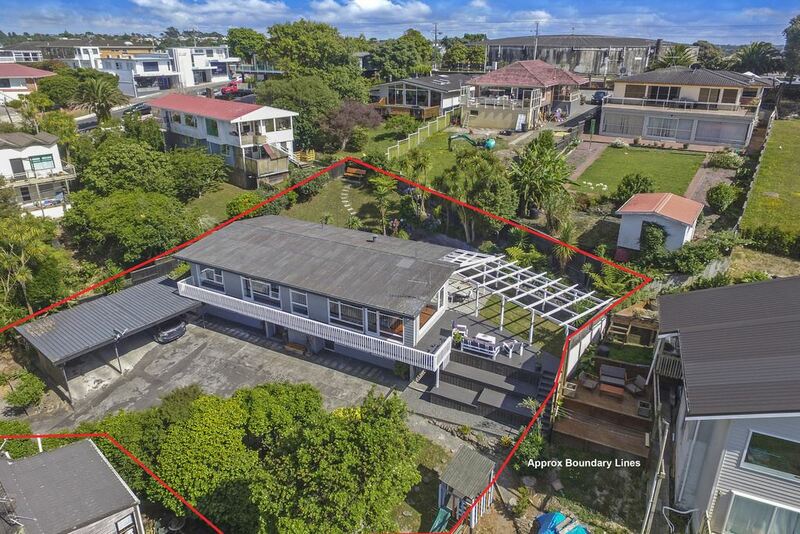 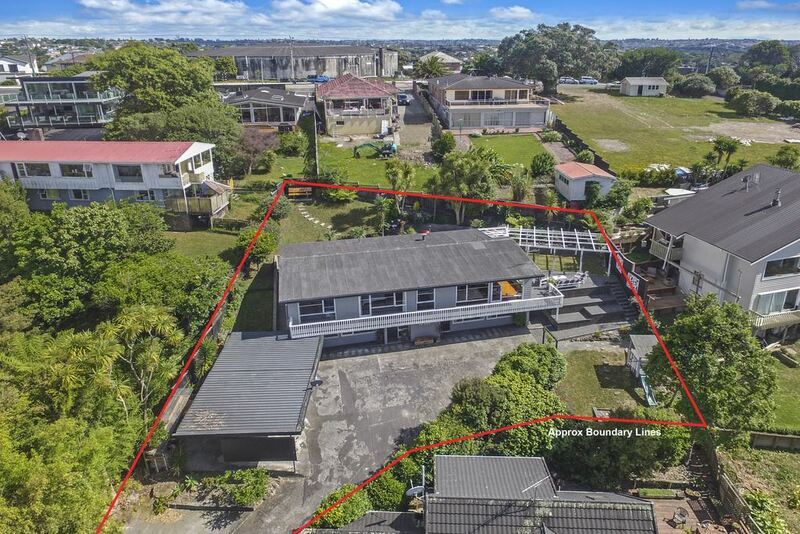 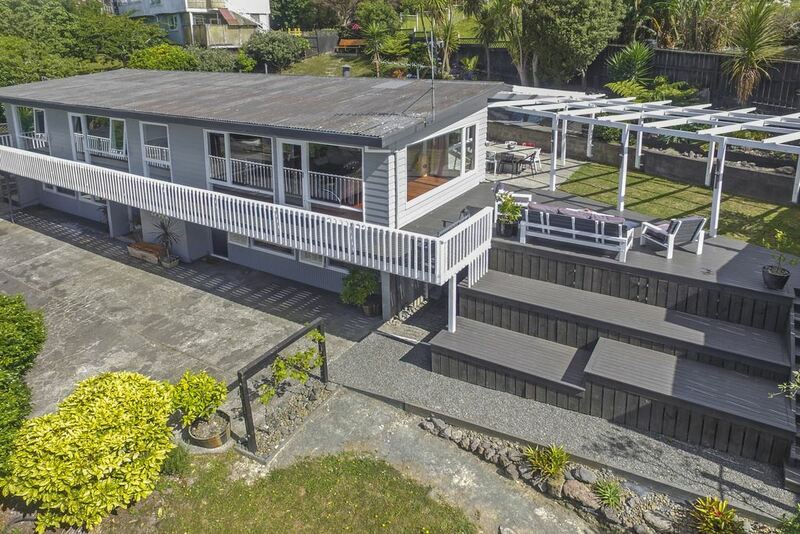 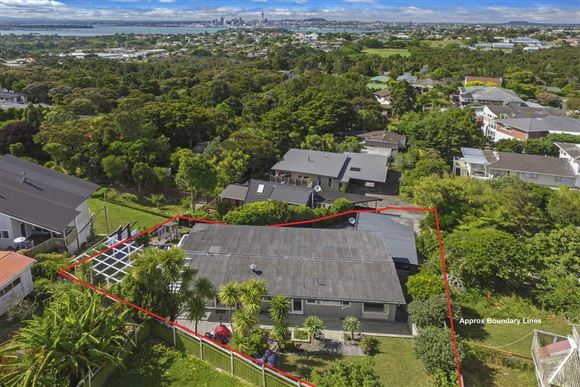 This fantastic property is ready for you to move in and enjoy the space plus the panoramic city views across to the Sky Tower. Lots of off street parking with room for the boat and camper. In Zone for Willow Park Primary and Northcote College. 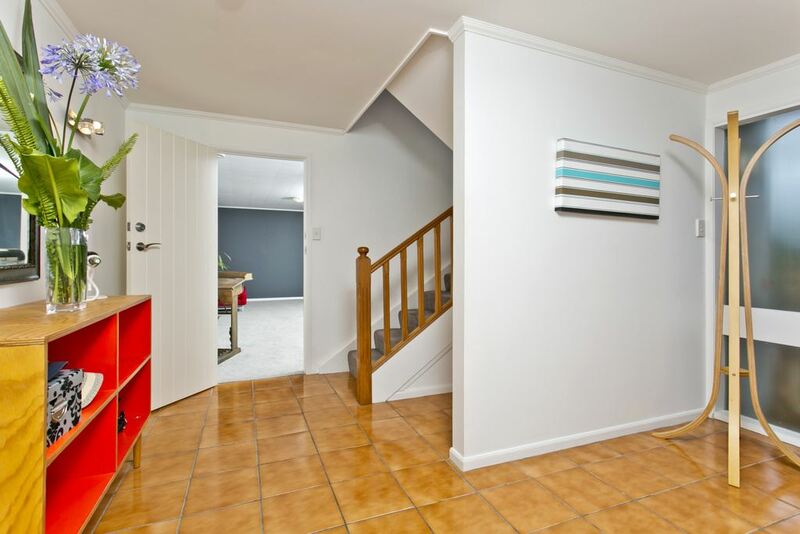 This home offers so many opportunities. Do not delay and call me today as it will not last long!